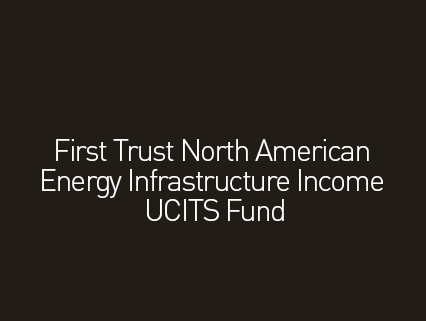 First Trust Global Portfolios Limited (“FTGP”) is a UK based affiliate of First Trust Advisors LP (“FTA”) and First Trust Portfolios LP (“FTP”) (collectively “First Trust”), which distributes a range of First Trust US registered ETFs and Irish domiciled UCITS funds managed by FTA. 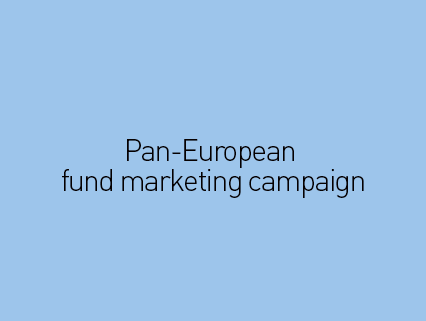 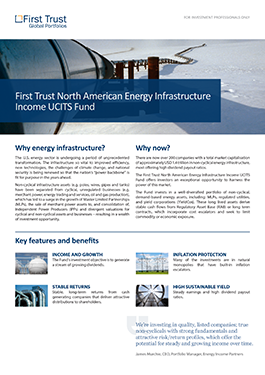 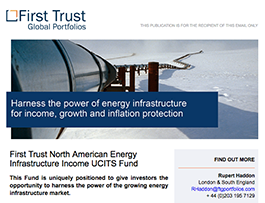 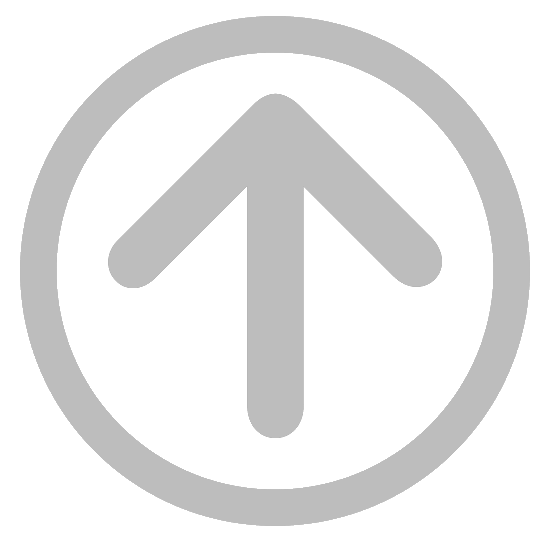 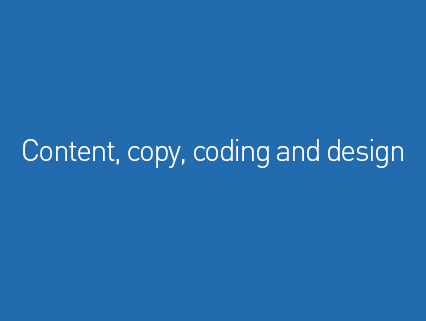 Our work with First Trust involved developing a fund marketing campaign to support the European launch of the First Trust North American Energy Infrastructure Income UCITS Fund: writing the copy and producing design solutions for the promotion of the fund via HTML email invitation to the roadshow events. 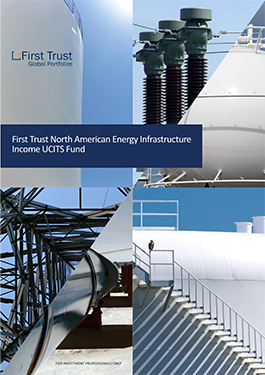 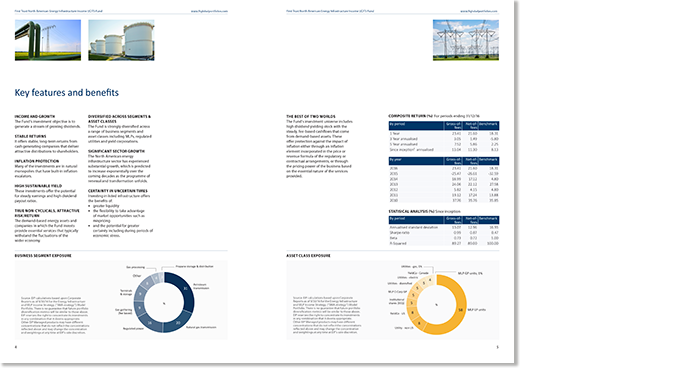 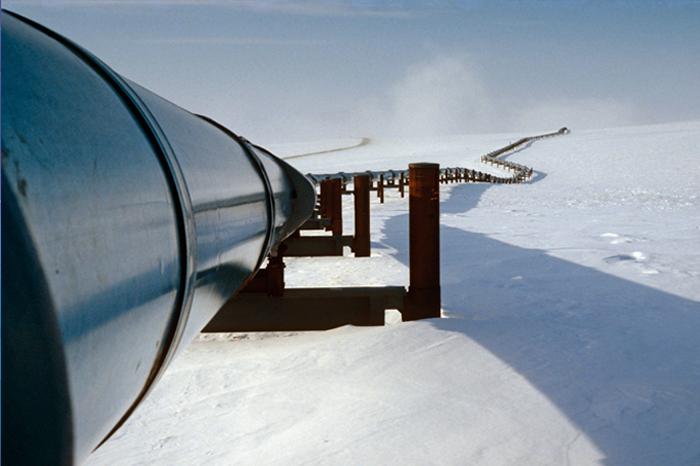 In the quest for stable income, US Energy Infrastructure offers investors an attractive opportunity. 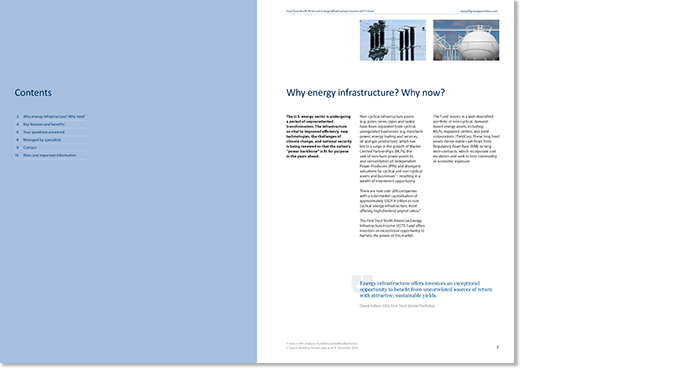 The campaign conveyed the reasons why investors should “harness the power of energy infrastructure for income, growth and inflation protection” and "why now".